You all know how much I love getting into the outdoors. It gives me huge satisfaction to encourage as many people outside as possible and so I was super excited to be able to collaborate with the YHA (Youth Hostel Association) on this. 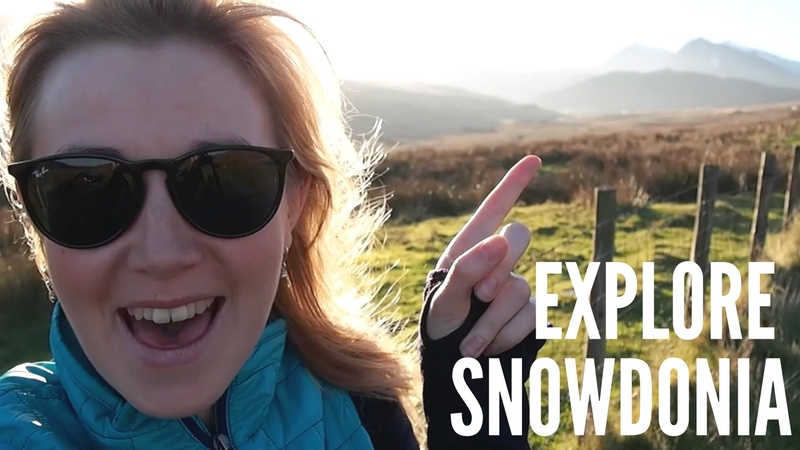 For this video a group of friends and myself packed our bags, jumped in the car and soon (well, four hours later) arrived at Pen Y Pass YHA, a brilliantly placed hostel nestled between the Snowdon range and the Glyders. However, as this was filmed in November 2016 there was snow on the ground (unexpectedly at that time of year) so we set out to explore a different peak to Snowdon, Moel Hebog. Being the only one with any winter specific kit, I decided this was the safer option for the group. 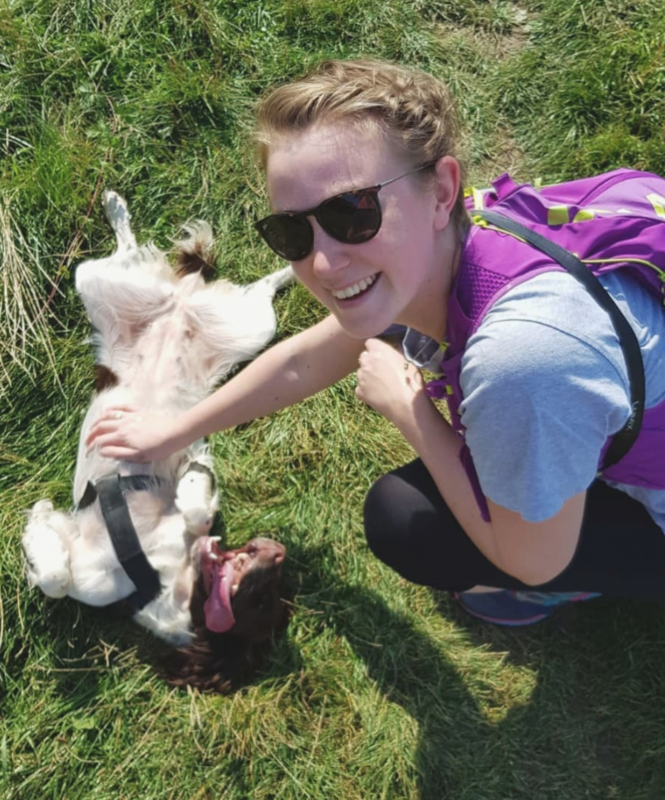 Even though Snowdon is a fantastic mountain and it’s fab to walk straight out the front door, Moel Hebog is one of my top Snowdonia walks anyway and so I am super excited to share this with you all. We also went exploring beaches, castles and, of course, the cycling! Onto the Glyders. Walk to your right out of the front door of Pen Y Pass and there’s a footpath heading upwards at the side of the building. Snowdon, Pyg path. Cross the road and head to the top right hand corner of the carpark. Always read the wardens board at the start of the trail for summit conditions. Snowdon, Crib Goch. Follow the Pyg path up to Bwlch y Moch and follow the sign to the right hand side. Only for competent walkers with a head for heights. Snowdon, Miner’s path. Cross the road and walk to the far left hand corner. This is a lovely and very easy walk for the most part. Beware, you do leave the climbing to the end. Again, always read the wardens board at the start of the trail for summit conditions. Y Lliwedd. This is part of the Snowdon Horseshoe (as is Crib Goch) but is a worthy walk on its own. You can reach it via Snowdon and down the Watkin path or from the Miner’s trail. This is a less clear route and caution should always be taken. Alternatively, there’s a great bus service in Snowdonia and so you can check out the routes here but it gives the option of walking out of the door at Pen Y Pass and down a different route on the other side of the mountain. You can find the details here. I love them. You meet some really great people. I also cannot recommend the mountains of Snowdonia more. It’s one of my favourite places!